Lots of investors are looking to get started, and as active real estate experts in Atlanta , we get asked to share our secrets quite a bit. We source our properties from a variety of marketing routes… online, offline, etc… so there is no one way that is the best way to find good investment properties in Atlanta . We want to improve the quality of investment in Atlanta , and help to restore the prestige and reduce the stigma associated with investing. We share what we’ve learned and our philosophies in the hope of showing investors the “right way”. Basically, we are all investing in the same places, so it makes sense to do it right. Real estate doesn’t move like the stock market. It’s where people live, work and play – not just numbers on a screen. It’s virtually impossible to make a crazy amount of cash in a short-term real estate deal, those come few and far between. That’s why it’s a great idea to find several sources of properties that fit your criteria (like our Atlanta Investment Property Buyers List >> ) so you have a heavier flow of great deals to look at. The investment community in Atlanta is much smaller than most people think. How do you form a relationship with them? We’d advise going to your local REIA ( Real Estate Investors Association) and talking with the most active investors there.. Ask them which real estate agents they use, what wholesalers in the area are active (and get their info) and let everyone you can find know that you are looking for investment properties that fit your criteria. Learning how to find good investment property in Atlanta isn’t a hard thing… but relationships can be a key element in getting some of the best deals on properties that no one else has access to in the Atlanta market. Third, identify your ideal investment homes. Investing in Atlanta is the same as investing in any other city on the planet, you have to be focused. You have to mine your niche- focus on what will make you money. Some people make millions just in raw land or storage units. Others are experts in residential rentals, while others deal strictly with retail. If you take the time to do your homework, you can assess the various segments of the Atlanta market to see which opportunities are truly the best for you – and not just the best marketed. Once you find exactly what you want to invest in, you can build a plan to find out who currently owns it and make sure that they know to call you when they want to sell that property. Although it takes a large amount of work- it’s the most dependable approach to create long-term, generational wealth. Sign up for our list of exceptional properties, and we’ll notify you instantly when we find a great investment. We frequently source properties for deep discounts, secure them and then sell them for a discounted rate to the people on our list who are ready, willing and able to invest. There’s other ways to get notified about properties on the open market – you should get familiar with searching the the local mls with the rest of the herd, because every once in a blue moon a great deal shows up. We don’t even look at anything remotely average – we only pass along great deals to our partner investors. We’re not real estate brokers, and our business is a niche within Atlanta . If you’re looking to seriously invest in Atlanta , we’d love to chat with you to learn your wants, wishes, and objectives. Hopefully you’ve learned how to find wonderful investment properties in Atlanta . If you have questions give us a call or join our buyers list below! 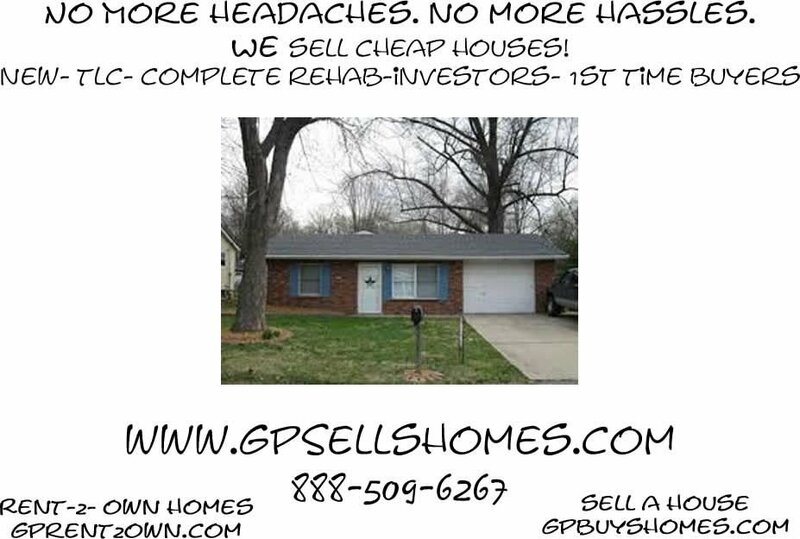 Not only do we have properties around the globe but we also have real estate in Georgia : 30301, 30303, 30304, 30305, 30306, 30307, 30308, 30309, 30310, 30311, 30312, 30313, 30314, 30315, 30316, 30317, 30318, 30324, 30325, 30326, 30327, 30331, 30334, 30336, 30345, 30354, 30363, 30369, 39901. Invest in Charlotte , North Carolina real estate!